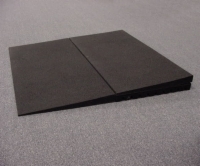 Our selection of wheelchair ramps offers both permanent and portable solutions for overcoming height obstructions in homes and businesses, and out on the town. 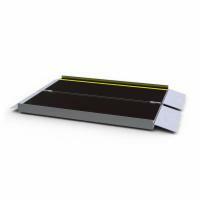 Many of our ramps are ultra-lightweight and come with carrying handles, making them easy to transport. Want to learn more and get product specifications so that you can start enjoying greater mobility today? 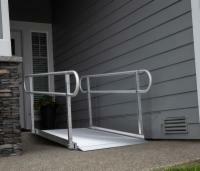 Call us to speak with an AmeriGlide accessibility specialist and place your order!